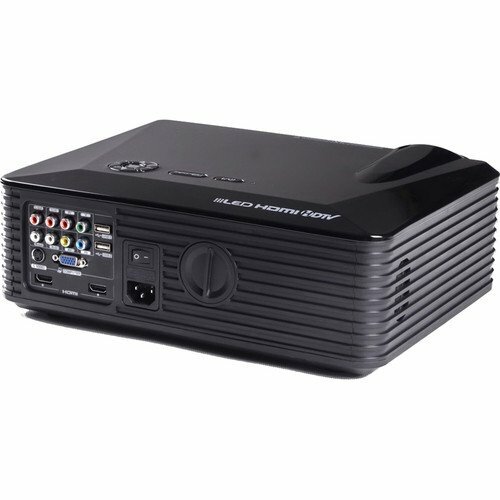 Enjoy your favorite multimedia content on a big screen with the Avinair AVPJ-HT200 SVGA Home Theater Projector. 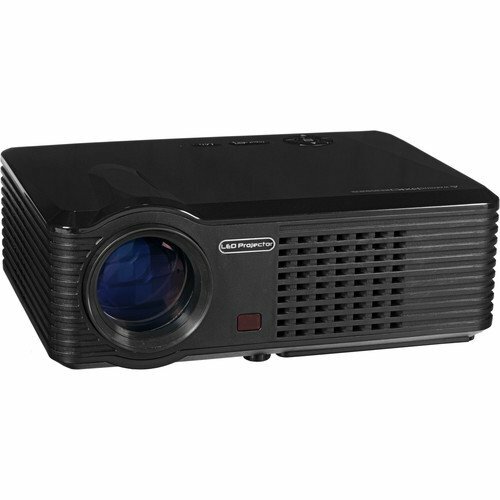 It features 2500 ANSI lumens of brightness and a 600:1 contrast ratio with a dynamic contrast ratio up to 10,000:1 for enhanced clarity in dark areas of images. 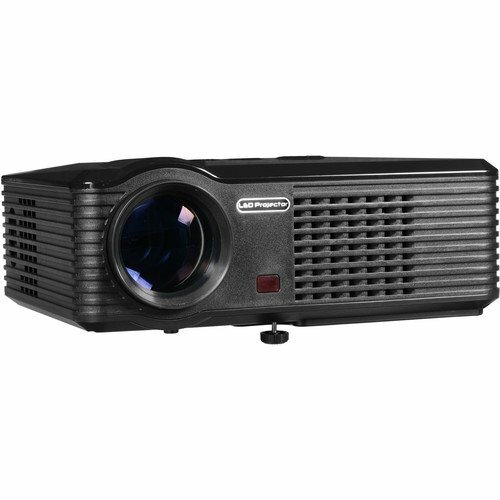 Its two built-in 2W speakers will provide audio to accompany your video, or you can use the analog audio input and output to feed the audio through the projector to an external speaker system. 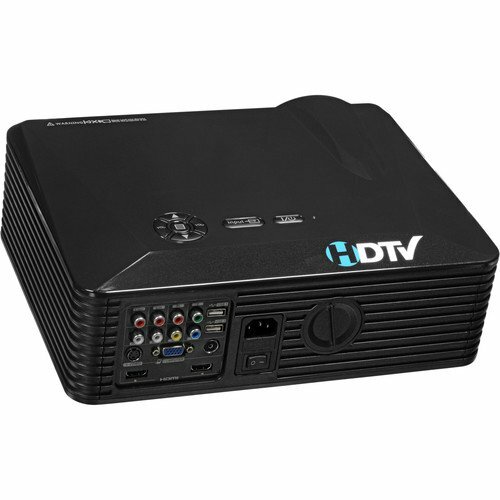 The Avinair AVPJ-HT200 includes an IR remote control for further convenience. Box Dimensions (LxWxH):	17.48 x 15.984 x 6.535"